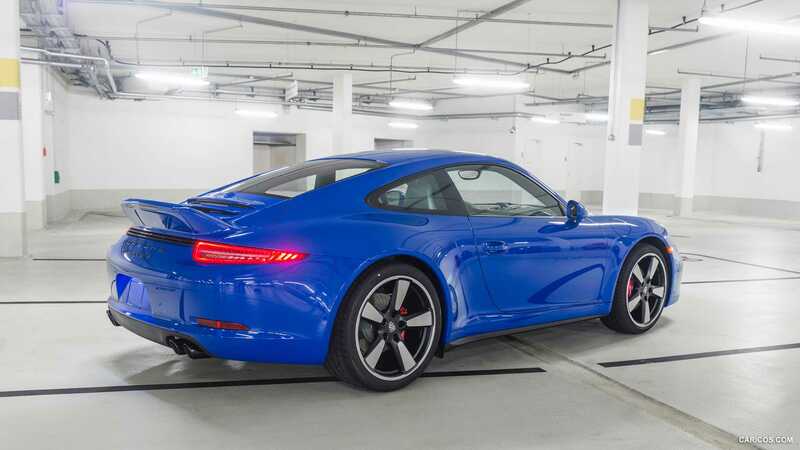 Porsche, the German auto giant, showcased the 2016 Porsche 911 Carrera GTS Rennsport Reunion Special Edition which is already under production and is ready for delivery. The new special edition was launched at the Mazda Raceway Laguna Seca. The fifth edition of the Porsche Rennsport Reunion event drew car enthusiasts and car collectors from across the world. The event which happened on September 25 to September 27 paraded about 2000 Porsche cars, both the sports and the street models. The mega event was held at the Laguna Seca Raceway near Salinas, California. The Rennsport Special Edition of the 2016 Porsche 911 Carrera GTS sported a Fashion Grey color with black and red decals above the rocker panels and on the hood. To differentiate the Special Edition model from the standard one, Porsche etched the Rennsport Reunion V logo on the compartment lid. The key pouch also carries the sign: 911 Carrera GTS Rennsport Reunion Edition. Additionally, the dashboard of Carbon Fiber trims showcases its Special Edition status. There will be only 25 units of this Special Edition and all for sale in North America only. The new model features both functional as well as cosmetic enhancements. The door-sill guards are illumined and the cabin is completely filled with Carmine Red stitching: on the steering wheel, the dashboard’s upper section, floor mats and door panels. Black LED headlights and 20-inch Sport Classic wheels add a tremendous sportiness to the profile. 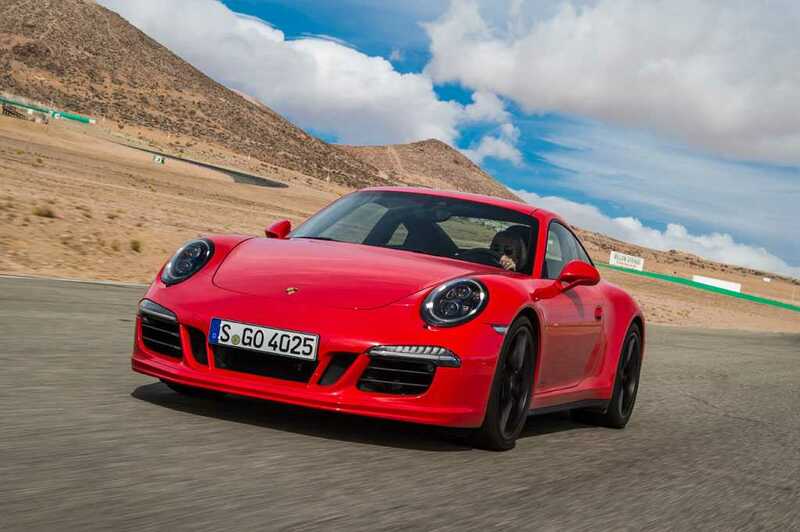 Under the hood, the Limited Special Edition of the Porsche 911 Carrera GTS features a 3.8-liter flat-6 engine and manual transmission delivering 430 horsepower and a peak torque of 324 pound-foot. Unlike the standard model which has options of either a 7-speed manual gearbox or 7-speed dual-clutch, the Special Edition will come only with three pedals. Hence the 0-63 mph will be reached in 4.2 seconds and the peak speed will be 190 mph. The new Special Edition model comes with 18-way adaptive sport seats plus, Rear Park Assist, Bose Audio System and Porsche Active Suspension Management. Adding more oeuvre are the gloss black trims that decorate the lower end of the mirrors and the radio antennae. The base price is estimated to be around $149, 000, plus a destination charge of $995.